There’s a reason the American Society of Mechanical Engineers (ASME) sets standards. The organization wants not only to ensure uniformity within the industry but more importantly, create a safe environment and guarantee work of the highest quality. We wouldn’t even consider picking up a piece of equipment without proper certification. Safety and quality are paramount at MMI Tank and Industrial Services. We hold ASME “S” and “U” stamps to cover the fabrication and assembly of high-pressure boilers, pressure vessels, and power piping. We’ve also been given the National Board “R” stamp, allowing us to repair and alter all boilers and pressure vessels. 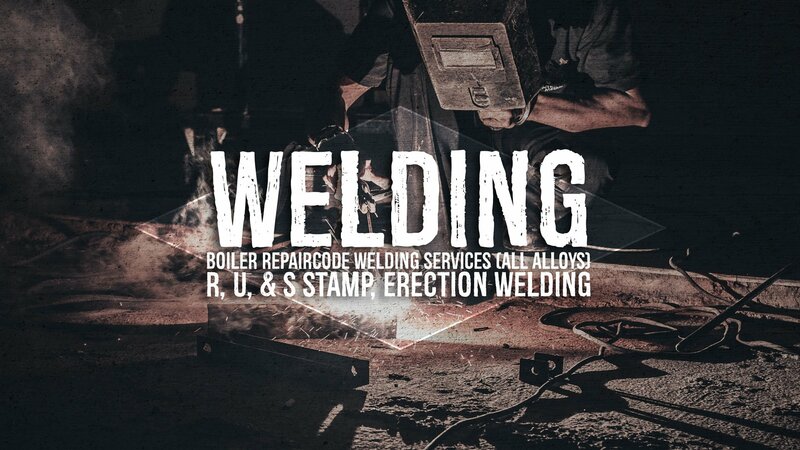 In order to qualify for code stamps, each welder has to be certified, materials need to be documented and the finished product has to be accepted by a quality control manager and authorized inspector.